I have spent the last few days in France having a blast hanging out with the very best bunch of friends, one threw me a surprise party, which was a real surprise, who knew they could all keep a secret so well, also they all contributed to a gorgeous photo album of our years here in Grenoble, something I will keep and cherish. 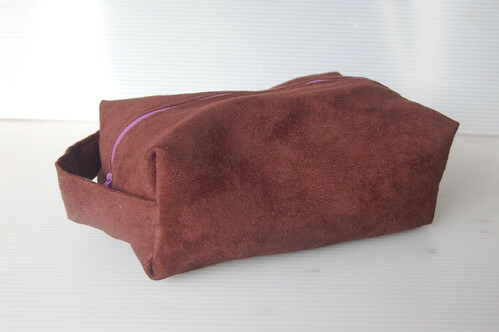 This bag is not in the shop, its gorgeous chocolate brown faux suede with purple silk lining, email me if you are interested in it. So glad you had a fabulous last day in France – have you settled on where to live when you come back to Scotland yet ?